So we made it through the hurricane Ophelia, we were pretty unscathed but I heard that other areas suffered a lot more. We had the candles and flasks of hot water at the ready but managed to get through the night without losing our electricity. Hope everyone else managed to stay safe! With the weather taking a dramatic turn to cold wet and windy Ive been embracing my winter wardrobe and sticking to my theme of greys and pinks.. 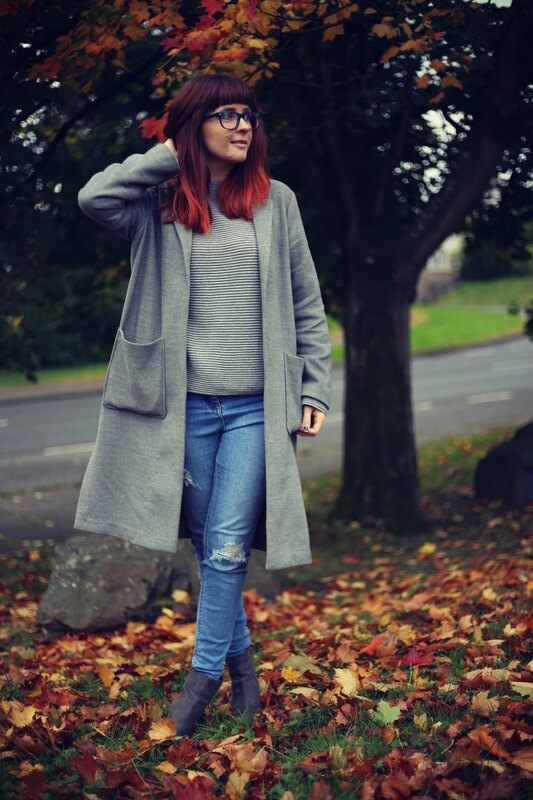 I just love this long loose grey coat, perfect for this time of the year before the frost and snow hit when you need a proper winter coat. I dont wear heels or boots much when running round with Finn but as Im returning to work part time soon I think it would be a fun way to bring them back into my wardrobe again. 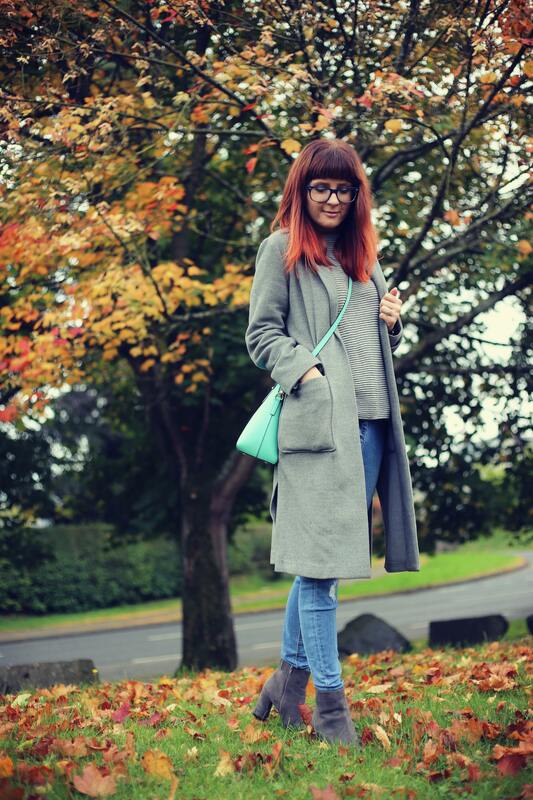 I love these grey suede ankle boots, I just hope I dont wreck them in the rain this winter! travel agency in tehran . Customers go to their travel agencies and buy travel tickets and collect travel information.